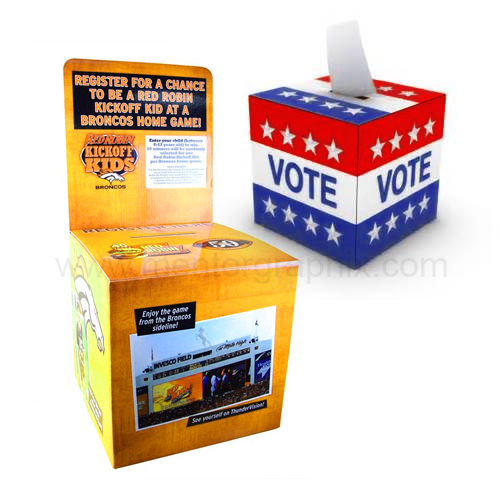 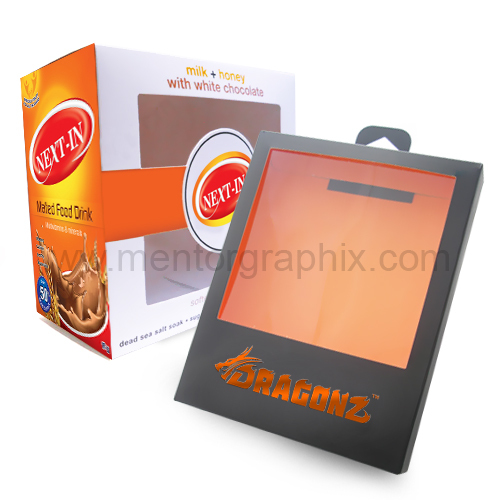 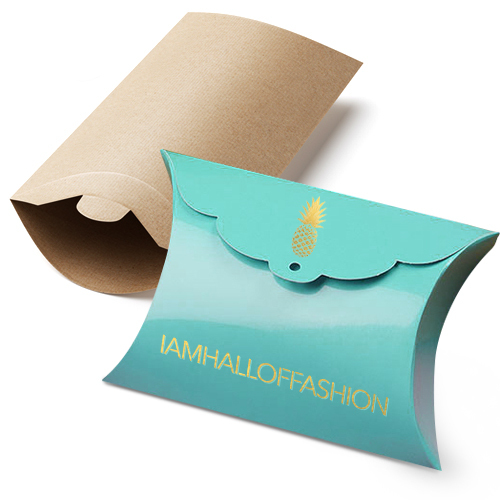 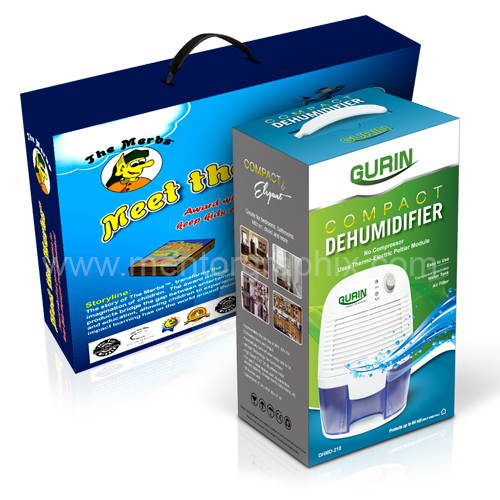 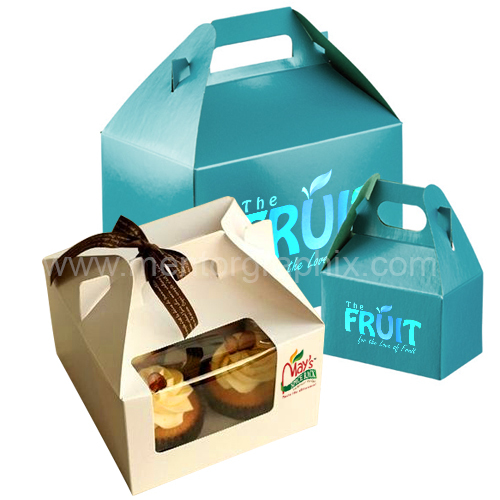 We can custom print your logo on your cupcake or baked goods boxes to suit your needs. 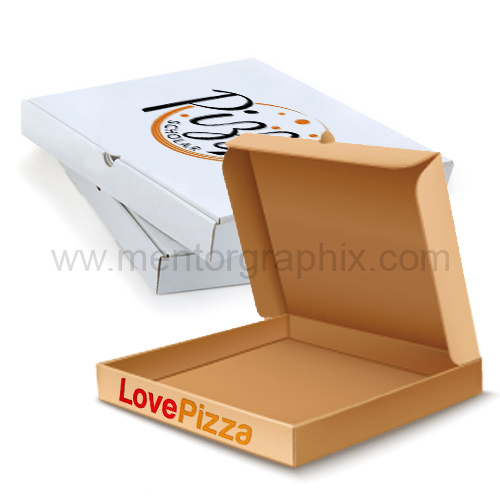 Make a splash and let your customers proudly show off your tasty treats with our personalized cake boxes … adding value to your goodies and bringing you more and more business. 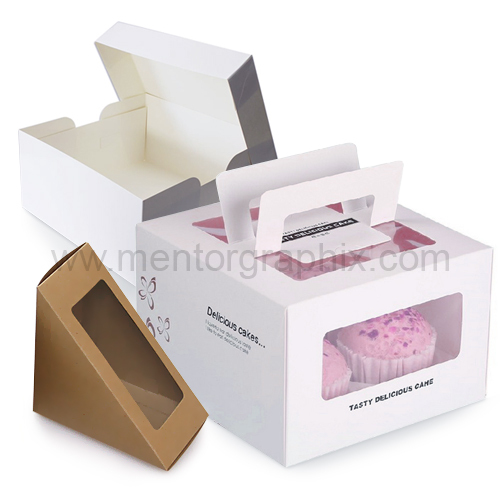 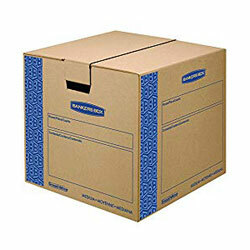 Wholesale bakery boxes including cake boxes, cupcake, pie, donuts and cookie boxes for all of your bakery take-out needs. 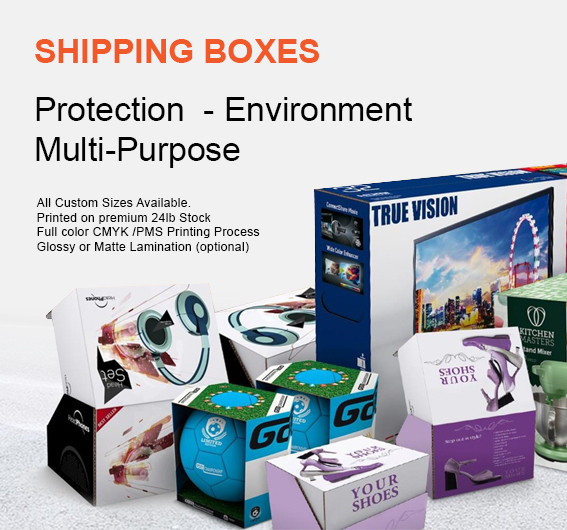 Fast shipping & bulk pricing. 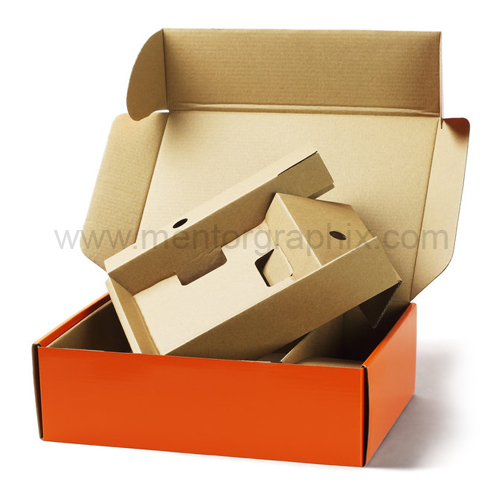 Customize sizes and shapes are available. 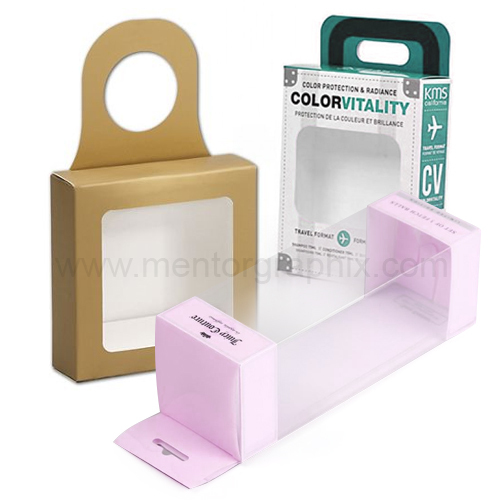 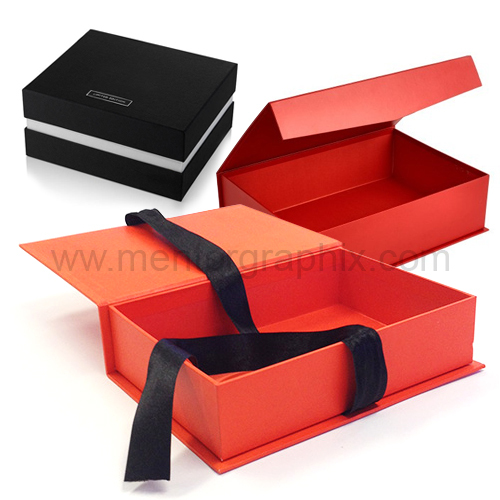 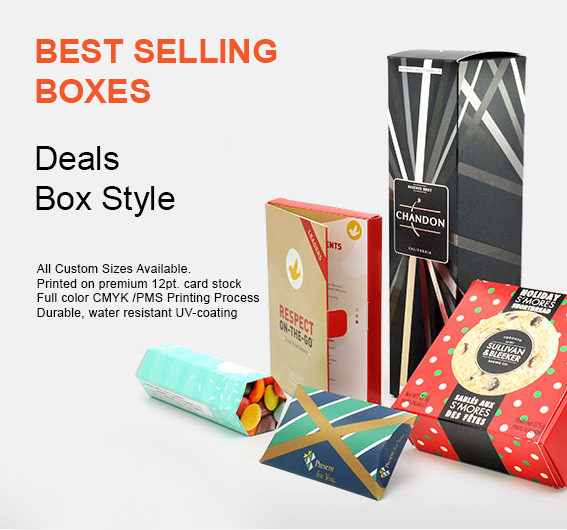 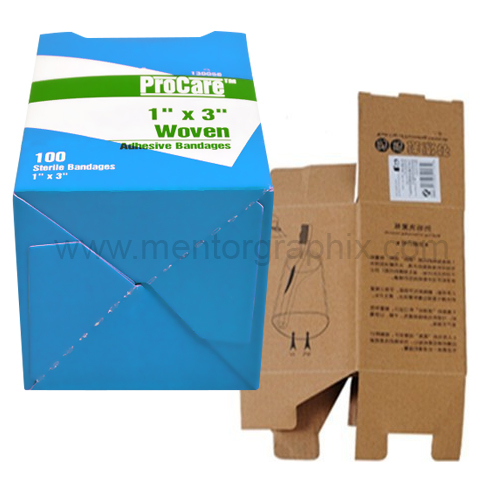 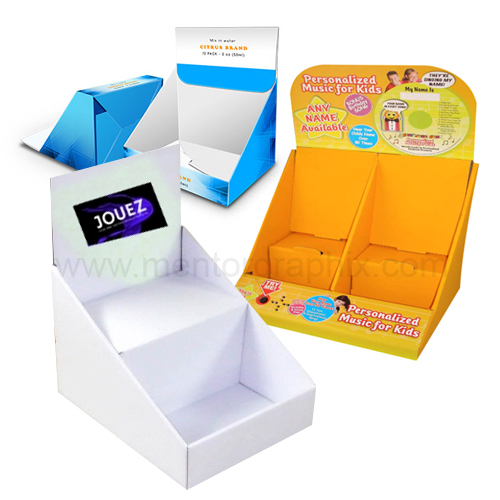 You can choose from a huge range of high quality packaging solutions, bakery boxes, different style and sizes, custom size boxes, including long, flat and pallet boxes.